Includes phone and battery only. No cables or sim card included. 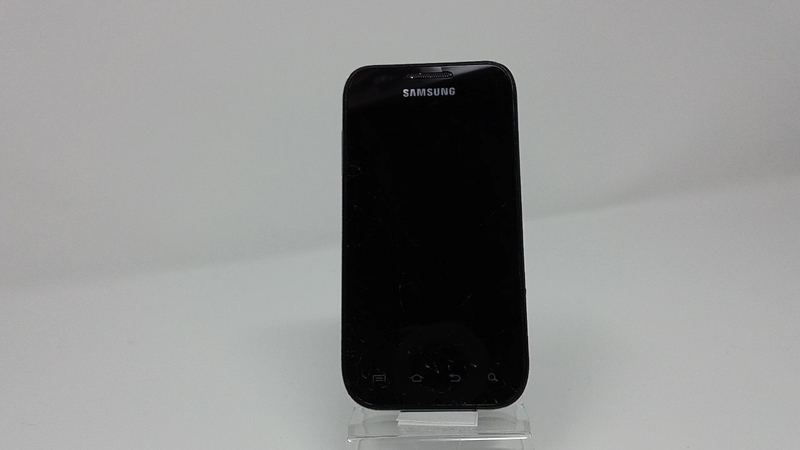 Bad ESN, Unkown Carrier Samsung BAR style smartphone in Black. Phone has several scratches on glass, housing has severe dents/scratches/scrapes/dings. Phone is used and in working condition. 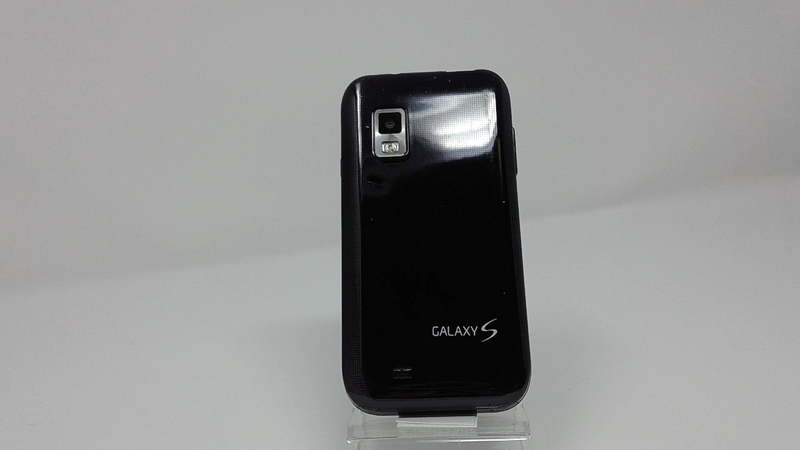 With one SIM card slot, the Samsung Fascinate SCH-i500 allows download up to 3.1 Mbps for internet browsing, but it also depends on the carrier. Good connectivity of this device includes Bluetooth 3.0 version A2DP, Wi-Fi 802.11 b/g/n, but it lacks NFC connection. Including the battery, the Samsung Fascinate SCH-i500 phone has 116 grams and it's a very thin device, only 9.9 mm.